Dimplex electric fireplaces are some of the finest made in the world. Originally an Irish company, Dimplex has been selling fireplaces across North America since 1991. Dimplex offers multiple styles, designs, and selection to choose from. Whether you’re trying to spruce up a master bedroom, a den or even a kitchen, Dimplex is the brand you should go with. 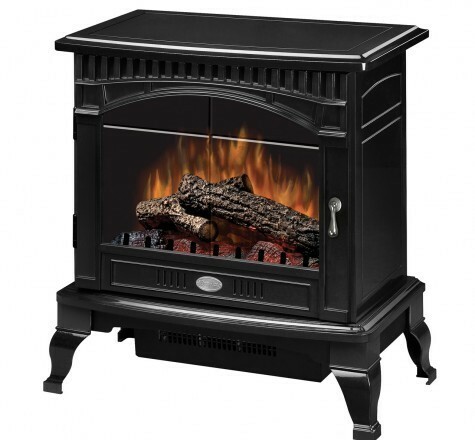 Electric fireplaces have several things going for them over more traditional fireplaces. Probably the number one thing is ease of use. All you have to do is plug it in. Can’t get much easier than that. No need to get out the ax and chop a whole pile of wood. No more shoveling out the messy ashes from the sooty fireplace. All you have to worry about is whether you’re going to crack open a book, or check out an action flick.